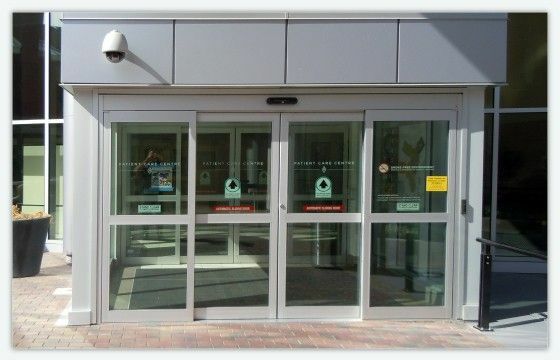 At Action Door Service Inc, we carry a large selection of hardware equipment for automatic and manual doors. 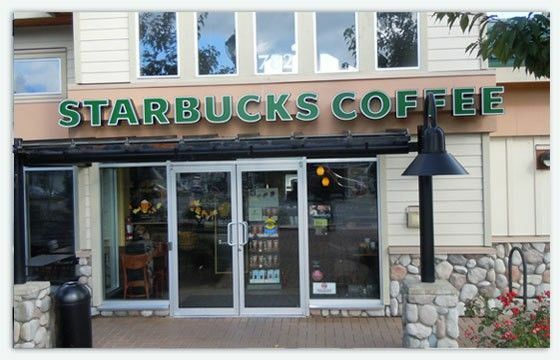 We also have complete entryway systems available for installation. 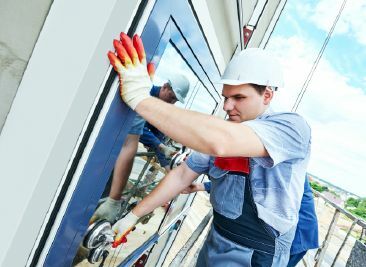 And if you need maintenance service or are looking to have a new door installed, we have expert technicians that can assist you. 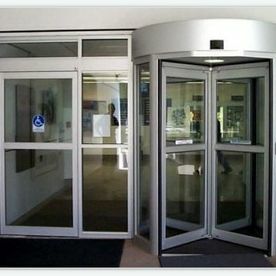 We provide revolving doors, sliding doors and swing doors in Victoria, Saanich, Sidney and all across Vancouver Island. As an authorized distributor of Horton Automatics, we offer a 2-year warranty on all supplied and installed Horton door closers. We work with a variety of their products and solutions, which are suited for any situation and budget. 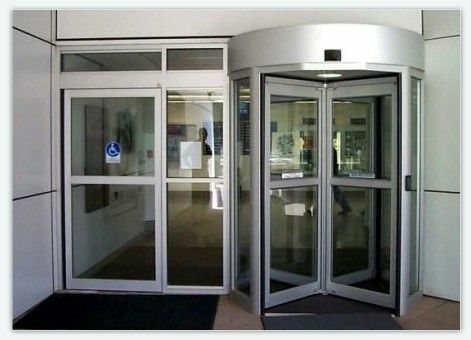 At Action Door Service Inc, we offer a number of different swinging doors. We have doors available for residential properties as well as commercial. Consider what your needs may be. Are you worried about security? How often will the door be used? Is the look of the door important to you? These are all great questions that we can help you answer, and once you have narrowed down on the type of product you prefer, we have doors with specifications to meet any need. When you are looking to grant easy access to your business or office, think about the convenience of installing a sliding door. 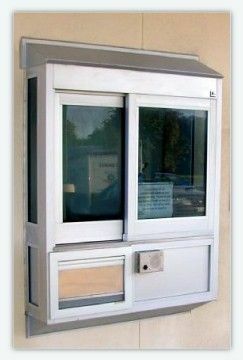 Automated doorways can assist you when there are a lot of people entering and exiting your property. These doorway systems are also handicapped-friendly. 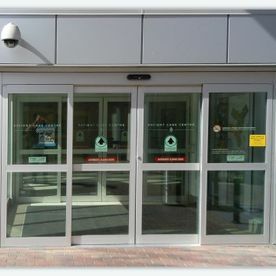 At Action Door Service Inc, we offer quality sliding doors from Horton Automatics. These products offer you both efficiency and durability. You can contact us to schedule a free estimate and consultation to decide which product may best fit your needs. And if you already have a doorway, but are in need of repairs, we also have a great maintenance service available. 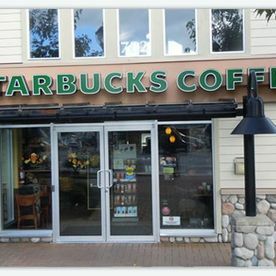 Service windows are used largely by the restaurant industry, but have applications for any drive-through service. Action Door Service Inc sells and installs a variety of service windows. The quality products we have available are manufactured by Horton Automatics. Our AADM-certified technicians are qualified to handle complex doorway operations.